"Government, at national [level], is allowing people to flood South Africa. Most people occupying the buildings are people coming from outside the country ... Yes, we were in exile ourselves. Our own South Africans were abroad and not allowed to occupy cities and push out the citizens of those countries," said Congress of the People leader Mosiuoa Lekota during a press briefing. 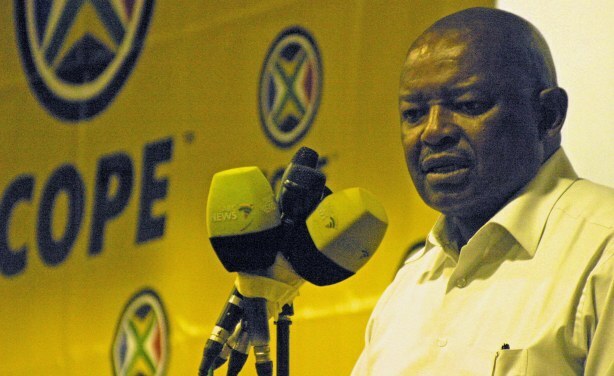 COPE leader Mosiuoa Lekota (file photo).